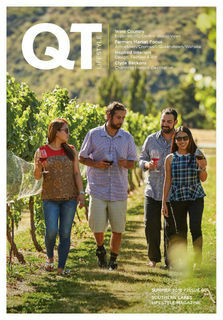 Qt Magazine spent an hour chatting over a cup of tea. 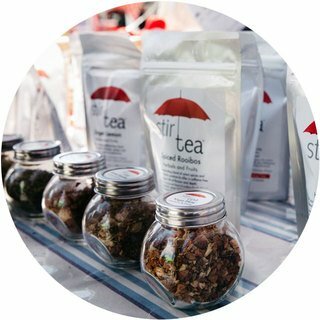 They declared: Michelle Casson is Queenstowns undisputed queen of tea - read what else they discovered about Stir. 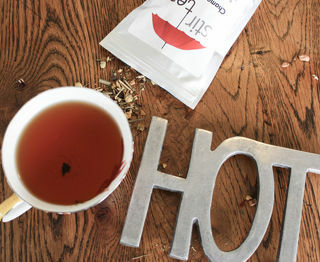 "Stir Tea, a brand that wants to give you that feeling of magic with every cup." 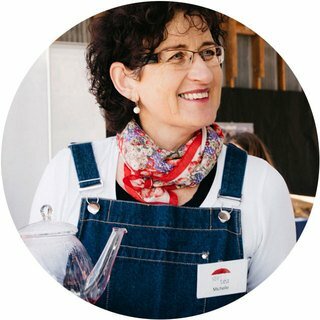 So wrote popular Queenstown Life blogger and tea lover, Jane Guy after spending an afternoon with us in March 2016. 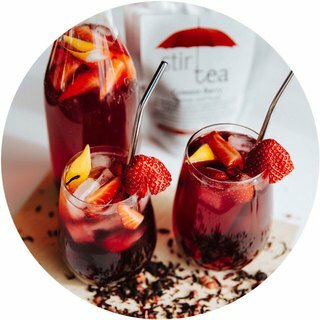 Read her insightful and interesting piece about Stir complete with her beautiful images. 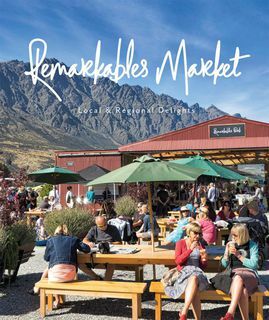 Stir Tea featured in QT Magazine, a lifestyle publication situated in Central Otago, when they did an article on the fantastic Saturday Remarkables Farmers Market held in the red barn just along from Remarkables Park in Frankton. 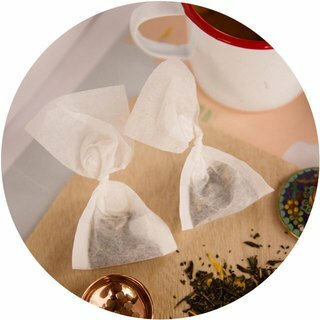 We have been a stallholder at since the market first opened. 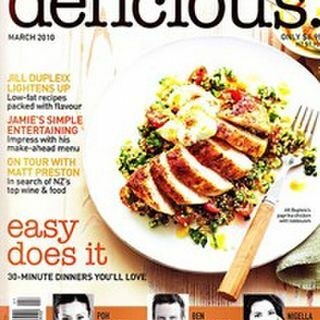 Matt Preston, author, highly respected food critic and chef describes the Stir Tea herbal blends in his article in the March 2010 issue covering his visit to Central Otago as "wonderfully clean and vivid fruit teas"
Making good tea takes time. 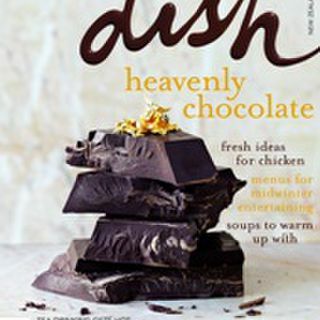 Read this full article written by food expert Charmian Smith for the Food & Wine section of the Otago Daily Times in October 2009. 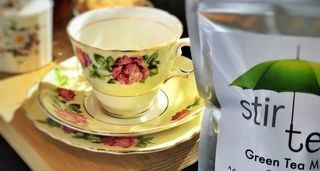 As featured in Dish Magazine in August 2009 the humble cuppa has come a long way in recent years, Melinda Williams explores the explosion in New Zealands love for tea. 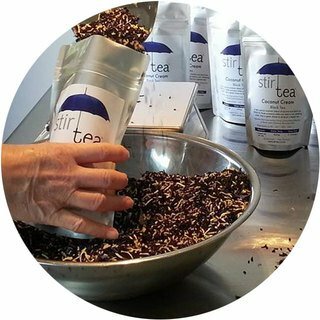 The article includes our very own Stir.